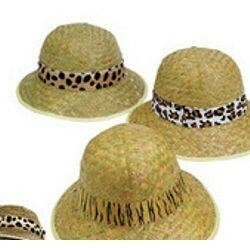 Beat the heat with these great hats. 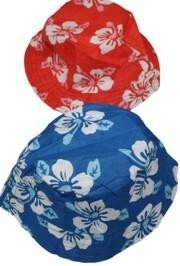 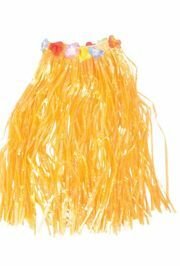 Accessorize with one of our hats for your next themed luau party! 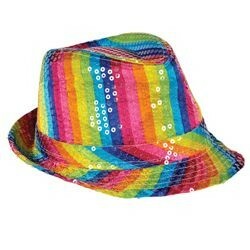 Beat the heat with these great hats. 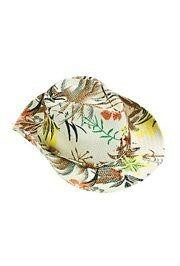 We have all sorts of fun hats and hair clips! 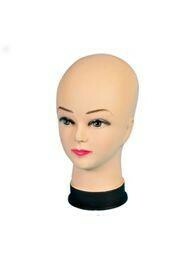 |< << 1 >> >| Displaying 1 to 9 of 9 Items Found. 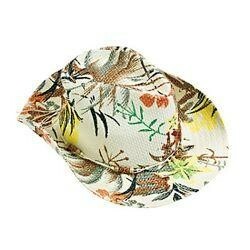 Hawaiian Luau style woven paper cowboy hat. 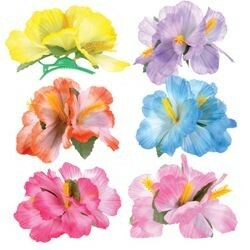 Add bright tropical colors to your Hawaiian style luau party with hibiscus flower hair clips. 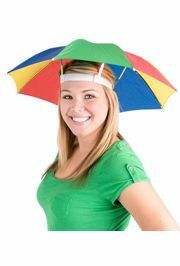 A multi-colored nylon umbrella hat. 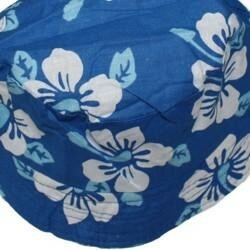 This hat is 21 inches wide when it is open. 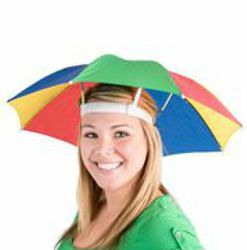 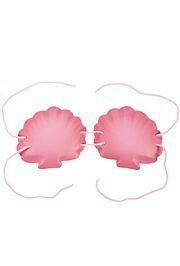 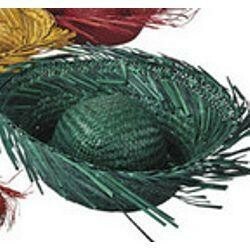 It is perfect for parties, parades, and more. 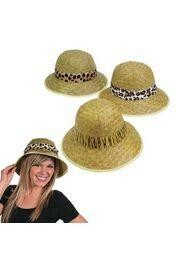 Straw hats are fun and practical. 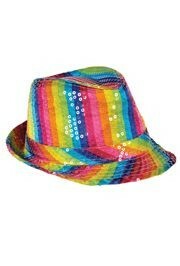 Keep cool by wearing one of these hats to your next outdoor event such as a barbeque or pool party. 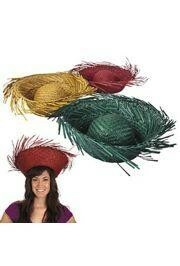 They also make great photo booth props! 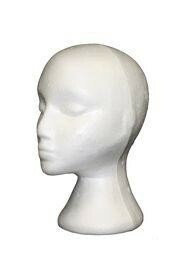 11in Tall x 6in Wide Plastic Mannequin Head. 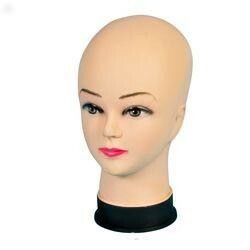 Can be used to display wigs and hats. 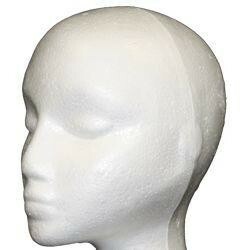 Light weight white Styrofoam mannequin head is perfect for storing and styling hats, masks, and wigs. 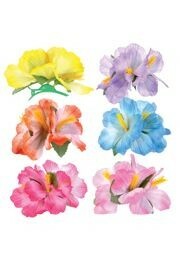 11in Tall, 6in wide, 21in circ.